Welcome home to this beautiful, fully remodeled gem ready to move in! 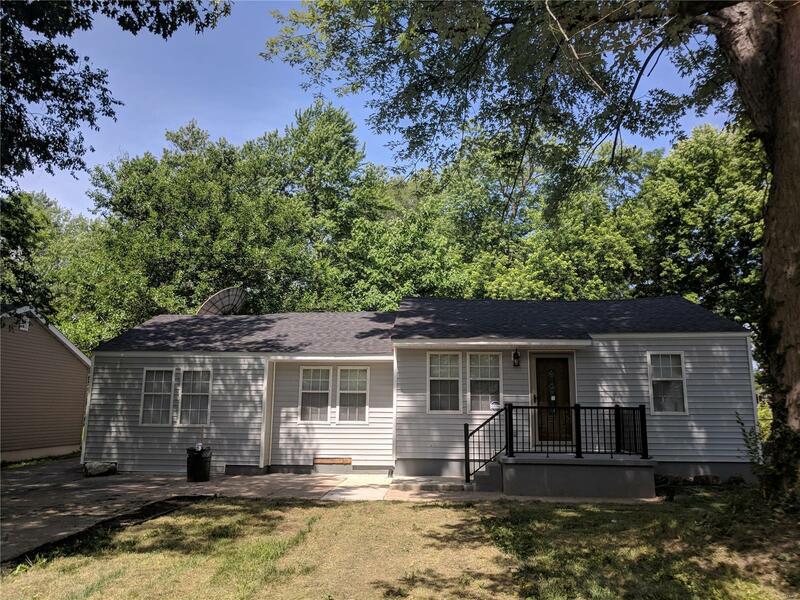 This like new ranch in a quiet and convenient neighborhood features ALL NEW floorplan including a split bedroom concept with 3 bedrooms and 2 full baths, brand new upgraded eat in kitchen, sunken family room, formal living room and deck to fenced backyard! It also boasts new roof, new water heater, new furnace, new AC, all new flooring throughout, new light fixtures, new appliances, new siding, new landscaping, new front porch, all new doors and window treatments. It also has newer windows! This home is a steal and with its proximity to schools, shopping and transportation it will not last long!